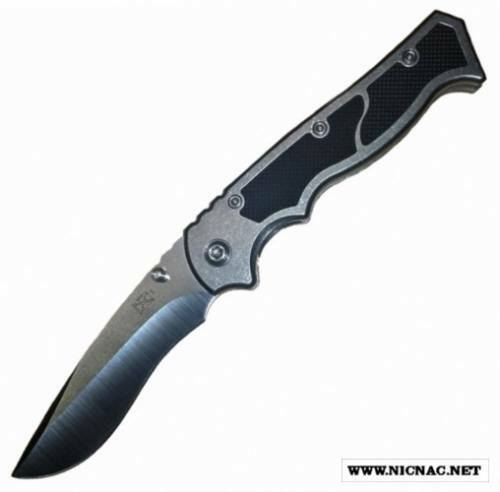 Brend Clip Point Maurauder Knife, Titanium with Kraten Inserts. Only 40 Maurauders made with Kraten inserts, Hand Ground Clip Point Satin Blade with 400 grit hand satin hardware, Brend Flag, date and serial number, Stone Washed Titanium Frames. These are the last of the Maurauders so get your order in now.